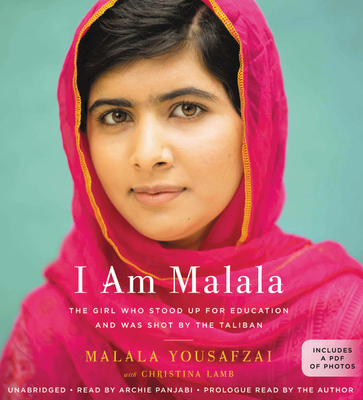 "Like millions around the world, I draw strength from brave Malala's example.... Malala is a testament that women everywhere will not be intimidated into silence. We will make our voices heard. "—Gabrielle Giffords, Time magazine's "TIME 100"